It is Pride Week here in Boston so I thought I’d give the official Boston Pride Instagram handle a shout out and suggest you check it out. You’ll see plenty of photos from Pride this week, but if you look further back you’ll also see all the events and planning that takes place through out the year. 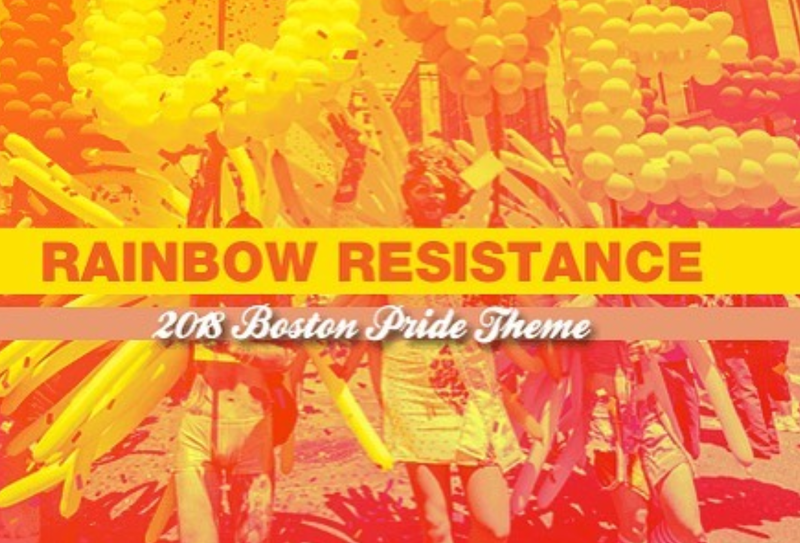 I’ve often been critical of Boston Pride (and I know I’m not alone here), but I have to also give this small group a lot of credit for navigating the bureaucracy associated with City Hall and doing their best each year to deliver a safe week of events and programming. I’d encourage anyone interested to get involved – I think fresh blood, new ideas and a willingness to help would greatly serve this group of dedicated volunteers. Follow him on Instagram here, instagram.com/boston.pride. This entry was posted in Instagram and tagged BosGuy, Boston Guy, Boston Pride, Instagram. Bookmark the permalink.